We've talked in the past about foundational ways to support fertility - covering the Fertility Diet, tips that apply to women over age 35, Self Fertility Massage and Castor Oil Packs that can benefit most anyone, exercise and so much more. Today let's talk about some supplements that can be used by most anyone with very few exceptions because we have a new kit. The Fertility Foundation Kit! 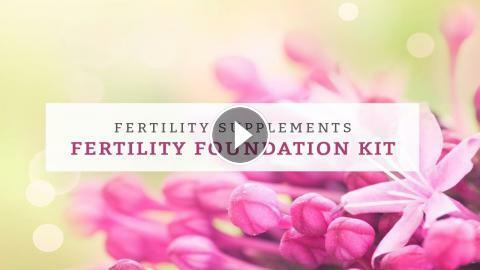 Fertility Hormones - What they are and what they do?